At Toviah, we view every member of the team as a family member. We are grow together in our crafts, and build connections that goes deeper than friendship. We laugh, poke fun, and even cry together. An atmosphere of support in know that we are all in it together. 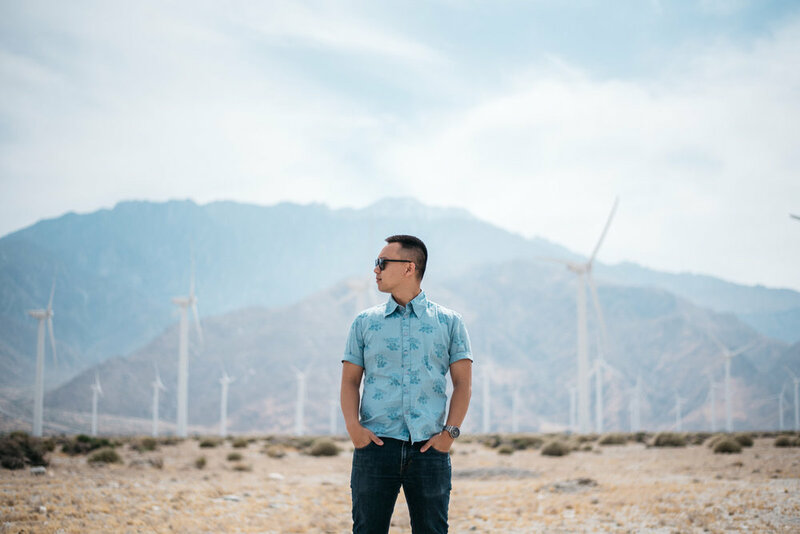 Photographer - Cinemathographer | Albert loves adventure and exploring new possibilities. With a heart to serve, he captures fleeting moments as if it were his own. Cinemathographer - Photographer - Editor | A man of many talents, CP doesn't shy away from any challenges. He proactively pursues those unnoticed moments. Cinemathographer | He is creative genius behind every movie. Eric will go through great lengths to seek out the awesomeness of your wedding. Designer | Elvis's witty humor resonates to everyone that he meets. He is the mastermind behind the designs. Editor | Goofy and full of energy, Lionce recreates the stories without compromise. He is natural born savage in creating movies.